There is no automatic presumption of joint custody between parents under Maryland law. Rather, Maryland courts determine parental custody based on a myriad of factors, including the preference of the child, financial and employment status of the parent, impact on the child's schooling, and other considerations affecting the daily life of the child. 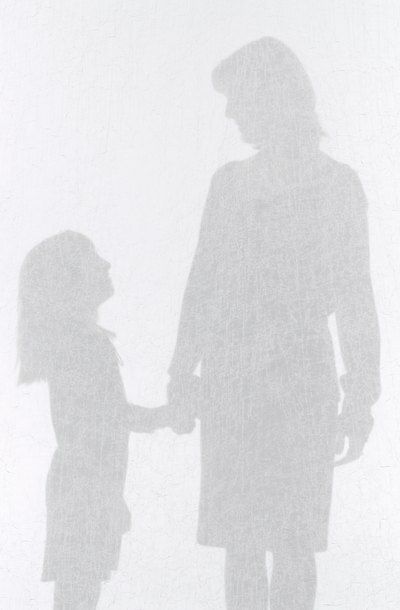 As a parent's character, reputation and fitness are considered by the court when determining custody rights, a parent's addiction to illegal drugs may adversely affect her parental rights. Maryland courts determine custody and visitation rights based on the best interest of the child. Therefore, when weighing the factors, the judge attempts to predict the future needs of the child and the parent's ability to meet those needs. If a parent has a substance abuse problem, the judge may take any drug abuse into great consideration when concluding whether he is fit to meet the needs of the child. Maryland state law provides several ways in which a parent's drug abuse may come to the attention of the courts. If a child is born to a mother who is addicted to drugs, the hospital is obligated to report the substance abuse to state officials who may initiate proceedings restricting parental rights. A divorcing spouse may also raise the other parent's drug addiction when contesting child custody. If a parent is seeking sole custody due to allegations of substance abuse, she must be able to establish the other parent's drug use by a preponderance of the evidence. Complete denial of parental rights is rare in Maryland even if sole custody is granted due to the other parent's substance abuse. The court may likely grant the noncustodial parent visitation rights, often with requirements for supervision and drug testing to ensure the safety of the child. As child custody arrangements may be altered if there is a change of circumstances, a parent who is initially denied custody rights may be granted rights in the future if he is able to show he no longer has a substance abuse issue. My Family Law: What Is "Burden Of Proof"? Bipolar disorder can be managed effectively with ongoing professional treatment. Thus, many women with this condition can parent their children successfully and obtain custody during a divorce. However, mothers with bipolar disorder can experience significant impairments. For example, in the manic phase, a woman with bipolar disorder might act impulsively without thinking through the consequences of her choices. Likewise, a mother experiencing a depressive phase might not be able to hold down a job, prepare meals for her family or care for her children’s basic needs. Any of these effects of bipolar disorder can make it difficult for a woman to obtain custody during a divorce.